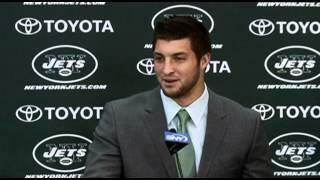 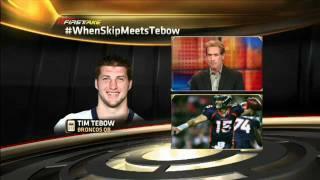 ﻿ Florida Wounded Warrior Gets Surprise Visit From Tim Tebow! 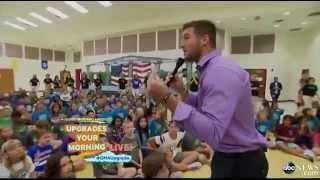 The Denver Broncos' Tim Tebow came to Tampa, Fla., Friday to appear at a fundraiser and meet with a wounded Afghanistan veteran, My Fox Tampa Bay reports. Mar. 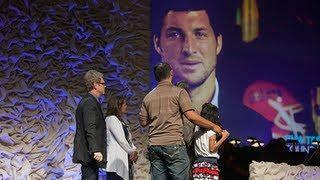 9, 2012: U.S. Army Ranger Romy Camargo got a surprise visit from Tim Tebow in Florida.